Hi all, we're on the downward toward the weekend and that makes me pretty happy. It's been a blah week for me as I've been fighting this cold thingy and it stinks. But it has allowed me some coloring time on the couch and for that I won't complain! 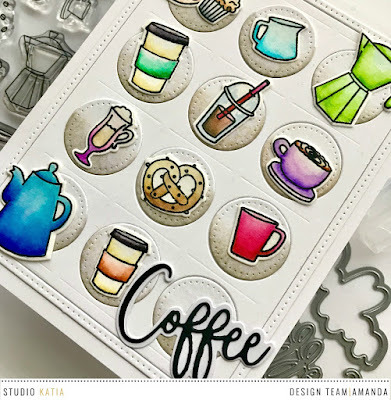 Today I'm sharing a card that I made using the Unity Stamp Company image, Her Day. If you click on the photo below it will take you right to their shop. A while back, I received this stamp as a freebie with an order I placed. I've wanted to color her up for a while and add to my birthday card stash. I think she's so lovely, I plan to make something with her again soon! It's all Copic colored and the paper is from an old pack in my stash. Thanks for visiting, please leave a comment and let me know you were here! Hi everyone! It's Tuesday, and I'm still trying to get over the holidays. It seems that I've caught a bit of a cold. 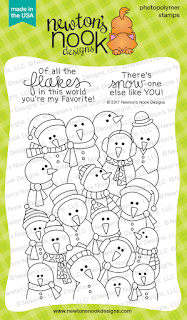 So, I'm sitting her with a hot cup of tea and sharing a cheery card with you! Thanks for stopping by, I hope you're all doing well! I love to hear from you so please leave a comment and tell me how your holidays went! Mine were really wonderful, spent with family! Hello, welcome to day 3 of the Newton's Nook Designs November Release! 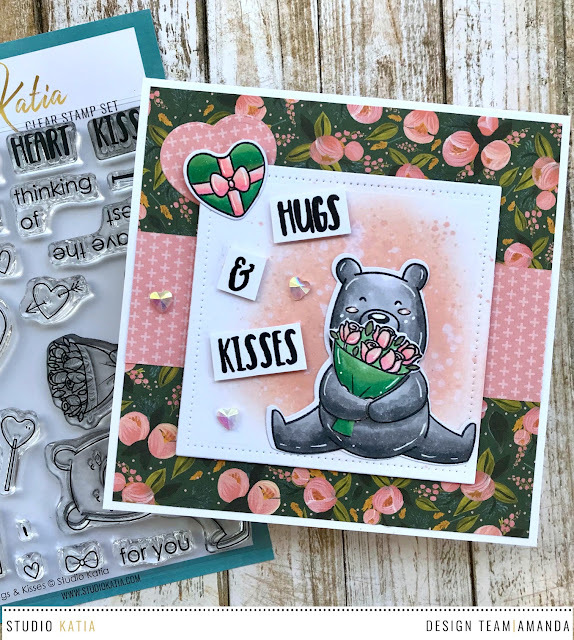 Today we are featuring 2 new stamp/die sets and I'm also showing off the new Fancy Edges Tag Die set! 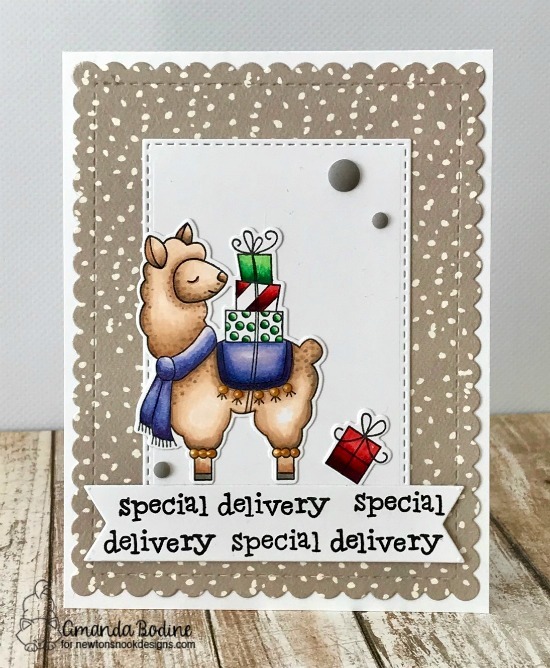 My first card shows the Llama Delivery set. I've been seeing llamas everywhere, papercrafts, fabrics..etc. I think they are all so sweet. But I especially LOVE how this llama was drawn. 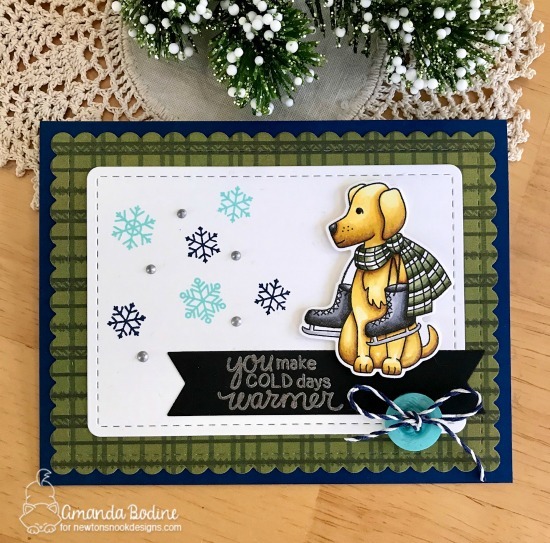 What a treat to color up, this set is one of my new winter favorites! I also used one of the banner flags from the Frames and Flags die set and then stamped the sentiment repeatedly. And I bet you recognize the scallop frame as well! 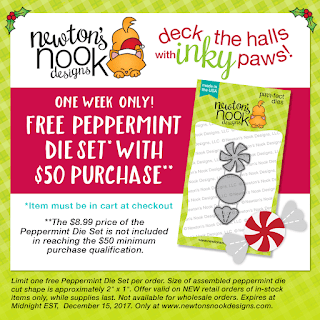 And last but not least for this amazing November Release, we've got Newton's Candy Cane! 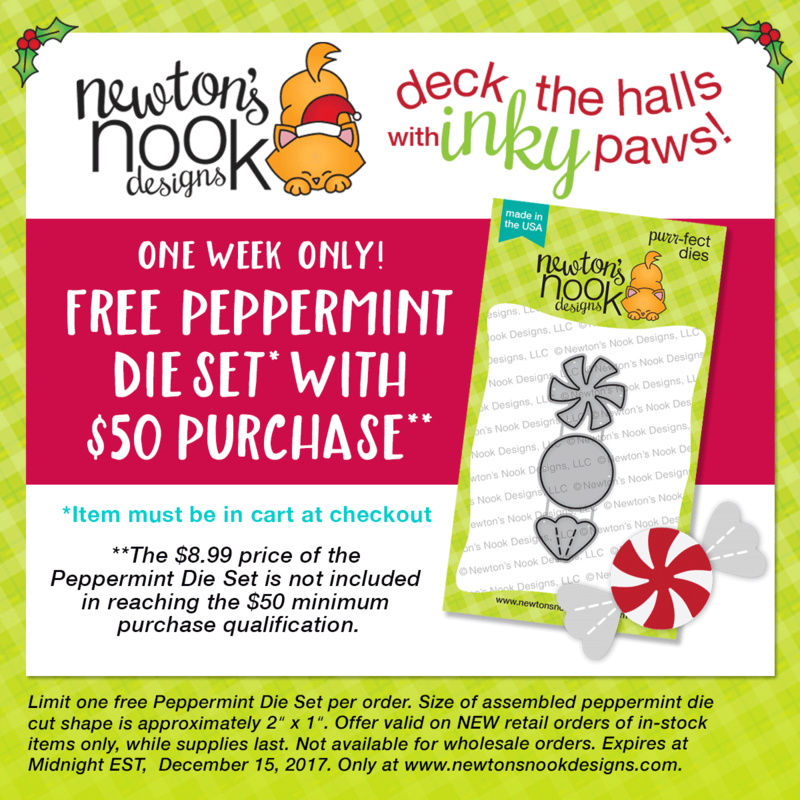 I colored up Newton in 2 different colors and then cut out some tags to mount them on. I love this new tag set, you can see there are many ways to add detail with the zig zag, scallop and angle cut edges. 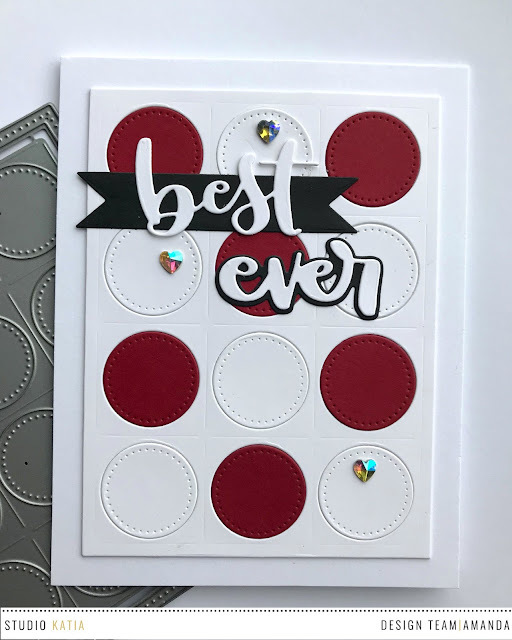 I also love the choices to dress up the hole punch at the top! 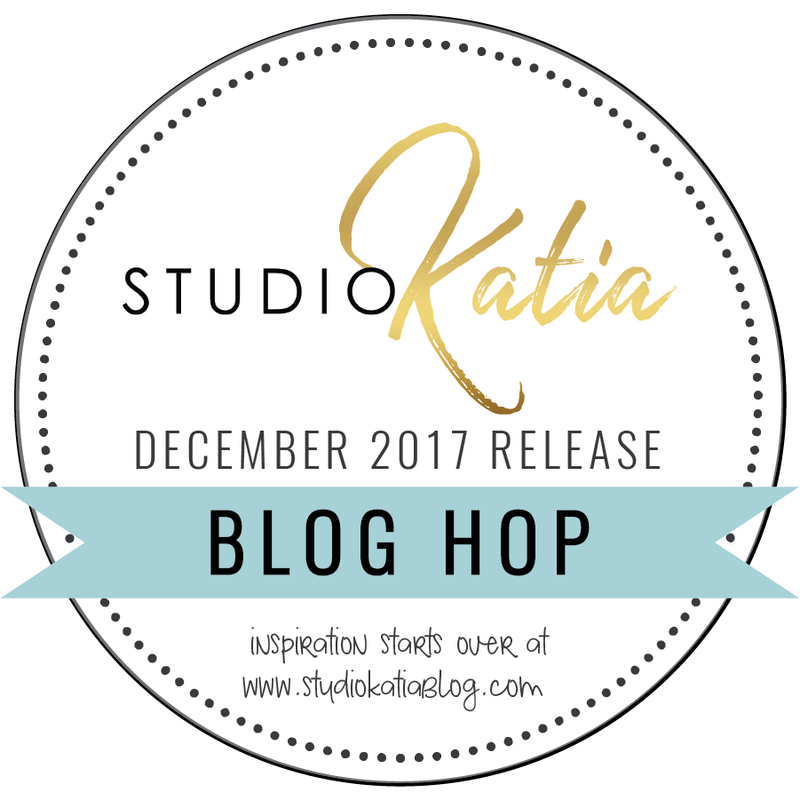 This was such an excited release, all of this wonderfulness will be in shop this coming Friday! Thank you so much for joining the team this week. I hope all my U.S. friends have a wonderful Thanksgiving, spent with the people you love most! 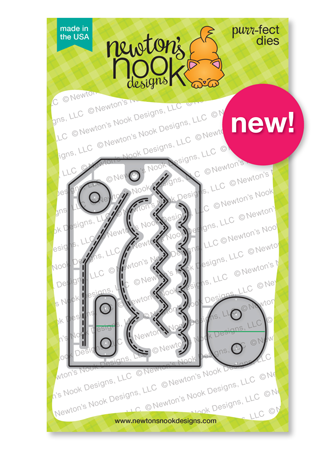 Newton's Nook DesignsAmanda Bodine - You are Here! 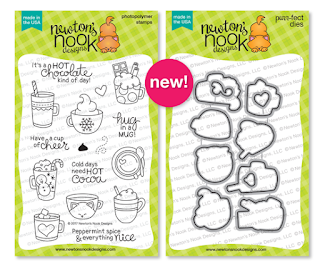 Hello everyone and welcome to day 2 of the Newton's Nook Designs November Release! Today we've got this super sweet stamp and die set, Winter Woofs to share with you! 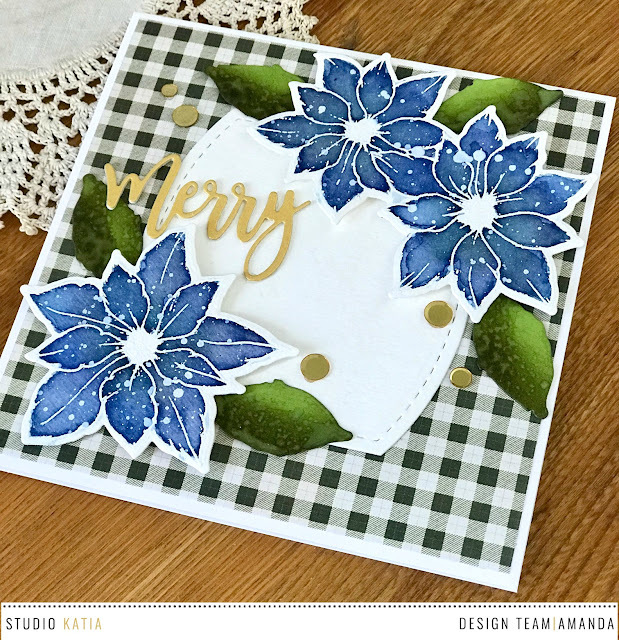 As you can see, I've used the Frames and Flags die set on both cards! I love this lab with ice skates around his neck! 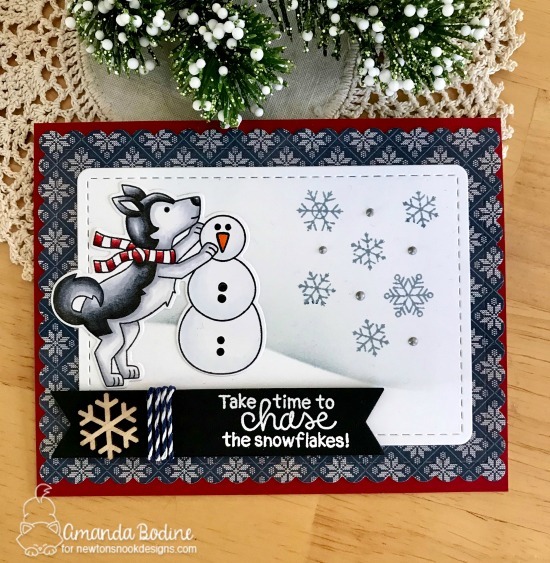 I love all the images in this set, it will be a go to for me for many winter cards as I am such a dog lover!! This little husky pup building the snowman is just so precious don't you think? Hello everyone and welcome to the November release at Newton's Nook Designs. Today I've got SO much to share with you! 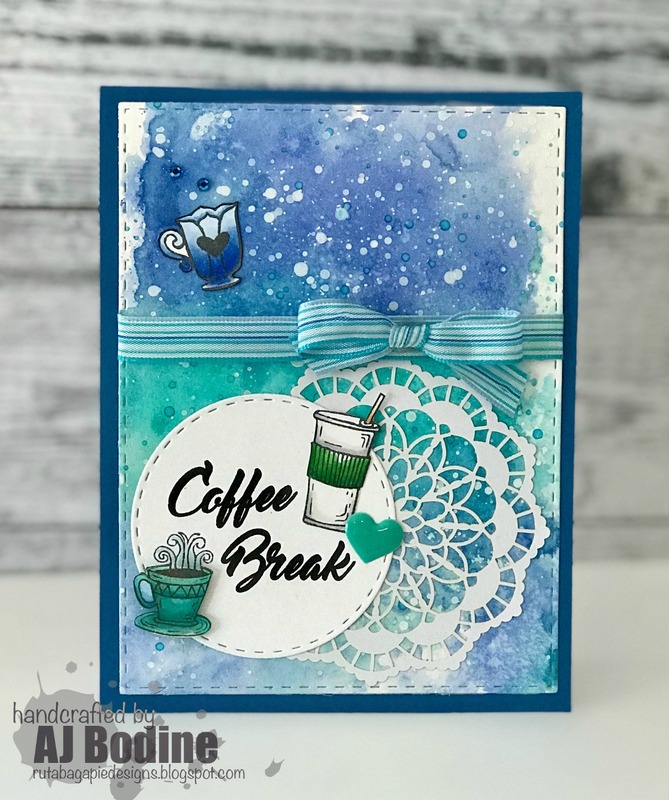 Today I've got 2 cards to show you, using both Cup of Cocoa (stamps and dies) and Frozen Fellowship stamp set! 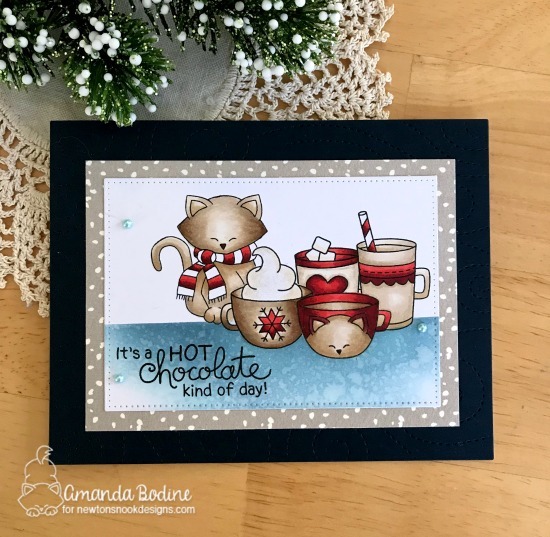 My first card, I masked these super cute little mugs of cocoa and also masked in Newton from Newton's Holiday Mischief All the images were Copic colored and the table was inked in using Stormy Sky distress ink. 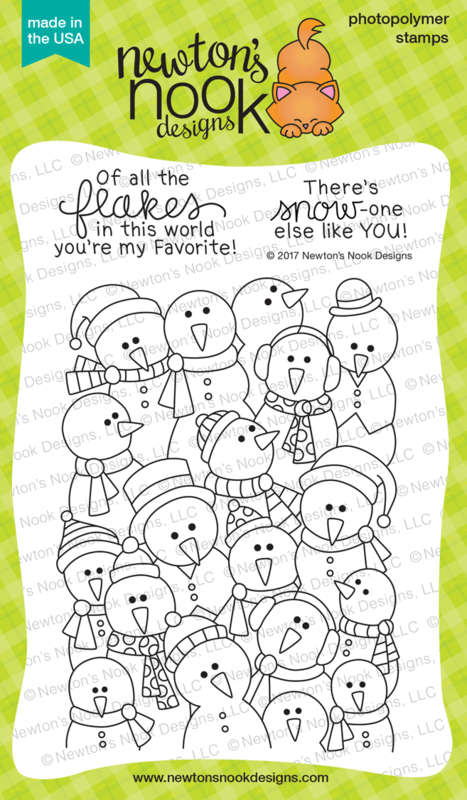 For this card, I white heat embossed all these adorable snowmen from Frozen Fellowship onto watercolor paper. I then used my zig kuretake pens to color the images. 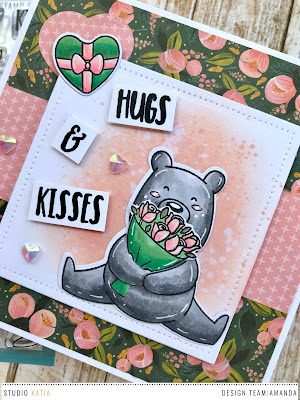 I added a panel of vellum where I heat embossed this fun sentiment from the stamp set! 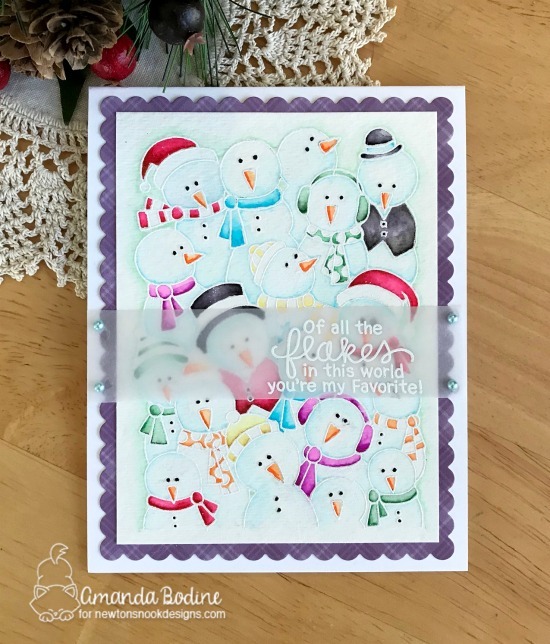 Do you see that gorgeous scalloped frame around my snowmen? 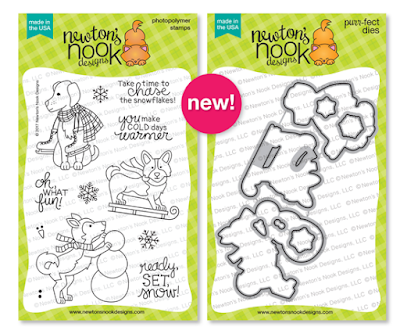 You can see below 2 great new die sets that are releasing this week! The scallop die is from "Frames and Flags" and you can also see the Fancy Edges Tag Die. 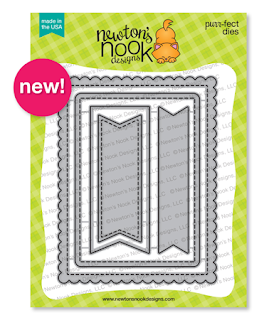 Stay tuned this week for plenty of projects made using these dies! Hi everyone, popping in here with a quick coffee card I made using a brand new set by JustRite called "A Full Cup". This stamp set is full of smaller coffee and tea images and there are lots of great coordinating sentiments! Thanks for stopping by, make sure to visit the JustRite Shop to check out their new releases! Hello! 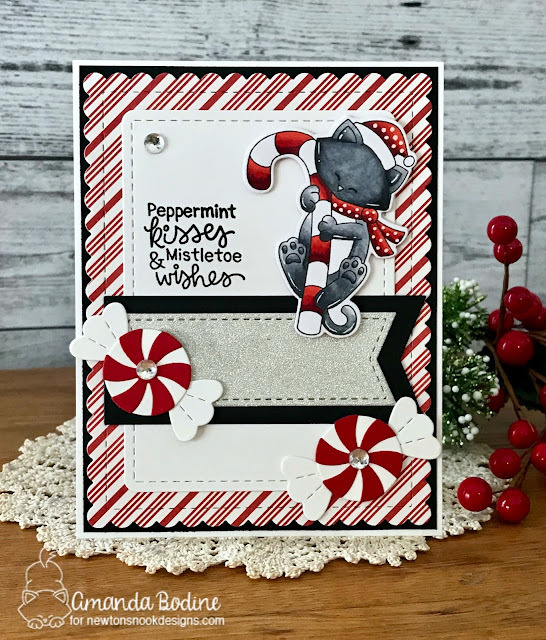 I'm so excited to be joining you today with a card I've made using the Merry Poinsettia stamp/die set! I recently purchased a 6x6 paper pad called Alpine by Authentique. It's full of green and blue Christmas papers and I have to admit, it's influencing the cards I've made this week. I so loved that green gingham, I decided to try a non-traditional poinsettia for something different. I cut out my 5x5 square card base. then white heat embossed my floral images and cut them out with matching dies. I used various shades of blue distress inks to color them. Once dried, I splattered them with white acrylic paint cut 50/50 with water. I cut my leaves out of a apple green cardstock and used a moss colored ink to shade them, then did a water splatter on them for some interest. I place my floral around the middle sized die in the Stitched Nested Creative Squares set, then glued it all down. 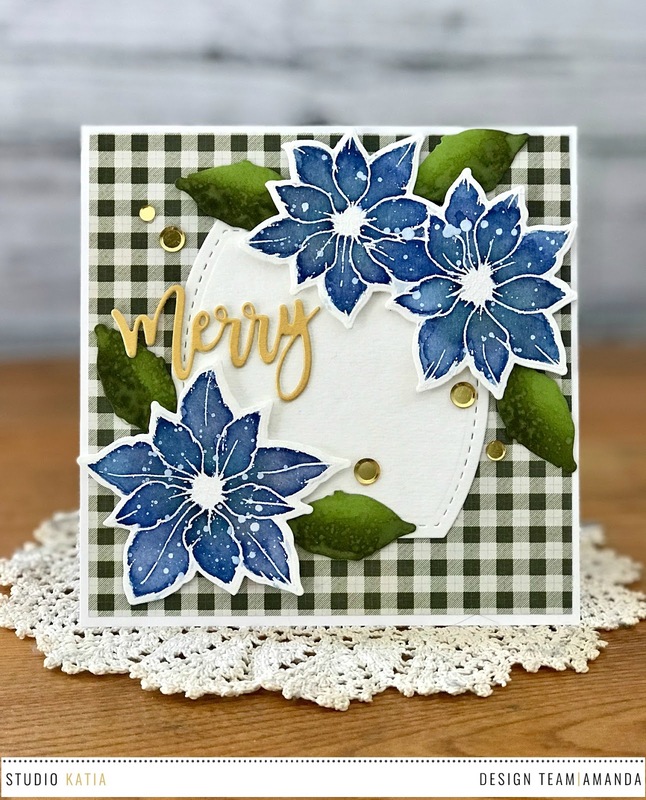 I die cut the Merry from gold cardstock, then placed it within the poinsettias. Lastly I added some Gold Foil Confetti to add a little extra shine! 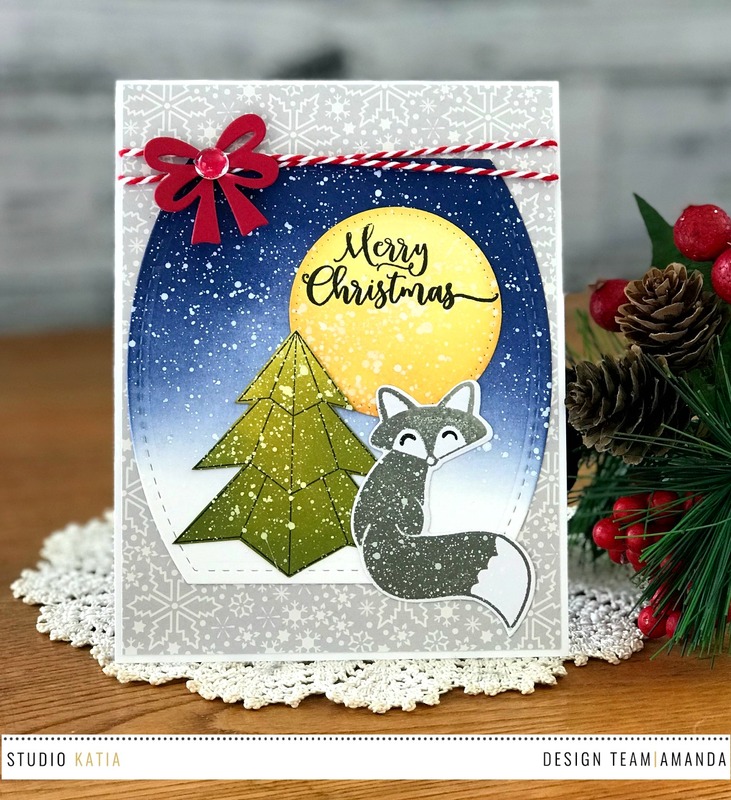 Thanks SO MUCH for joining me today, I hope you've enjoyed my project and it will inspire you while making your christmas cards! 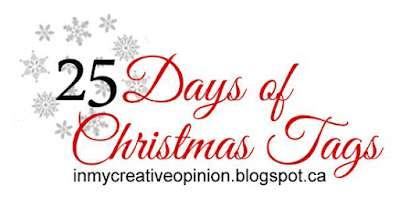 Hello everyone, I'm so excited to be taking part in the 25 Days of Christmas Tag Hop! 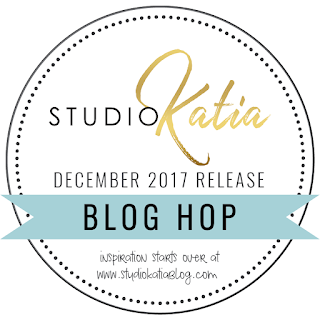 Today Studio Katia is guesting! You can find information on how to participate here! I decided to make shaker tags using SK Iridescent Clear Crystals as my filler. 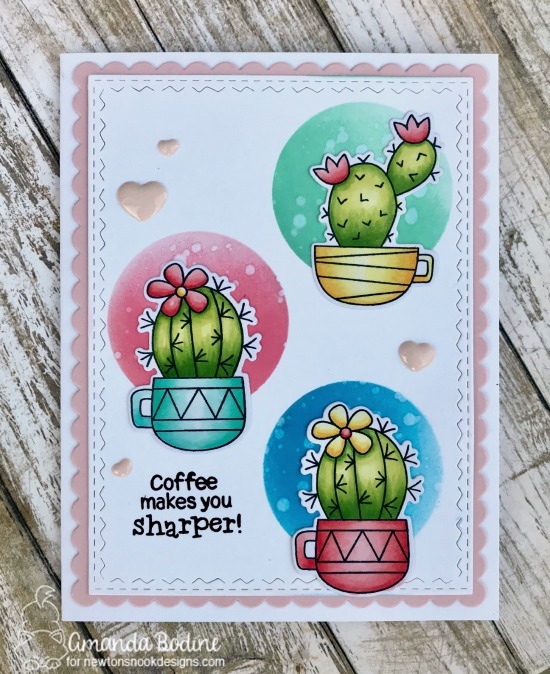 I started by cutting 6 of the Studio Katia Dotted Shaker Tag 1 Using Ranger Oxide inks in blue, green and red shades, I inked up all 6 pieces. I then cut the window out using the same die set and glued in my acetate sheet and added foam tape to make my window complete. I added the crystals and sealed the shaker. I colored the package from Origami Winter stamp set in 3 colors to match the tags, fussy cut them and glued them on the front of the tag. 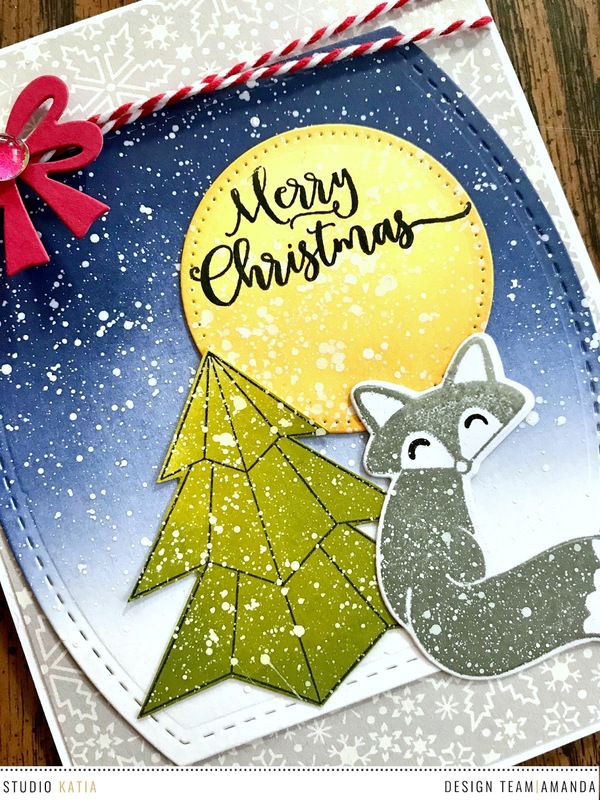 I stamped my sentiment using the Origami Winter set as well. Lastly I added some eyelash yarn to match. 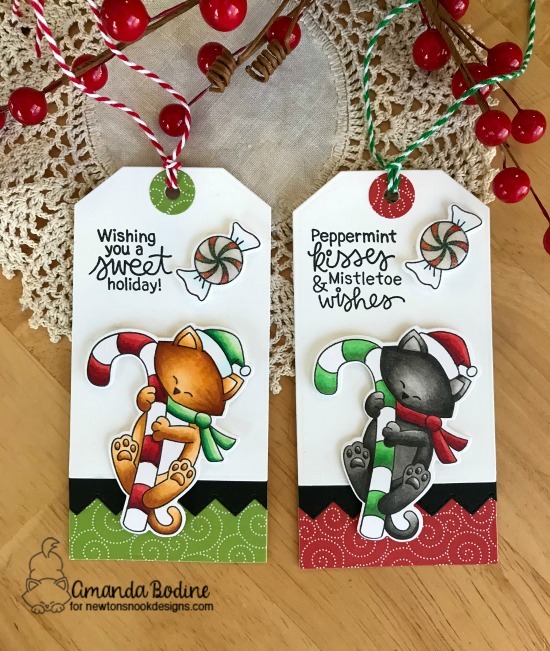 I think these are very simple but pretty and will really dress up your packages! Thanks so much for stopping! Hi everyone! I'm here today on my birthday, my 50th birthday to be exact! 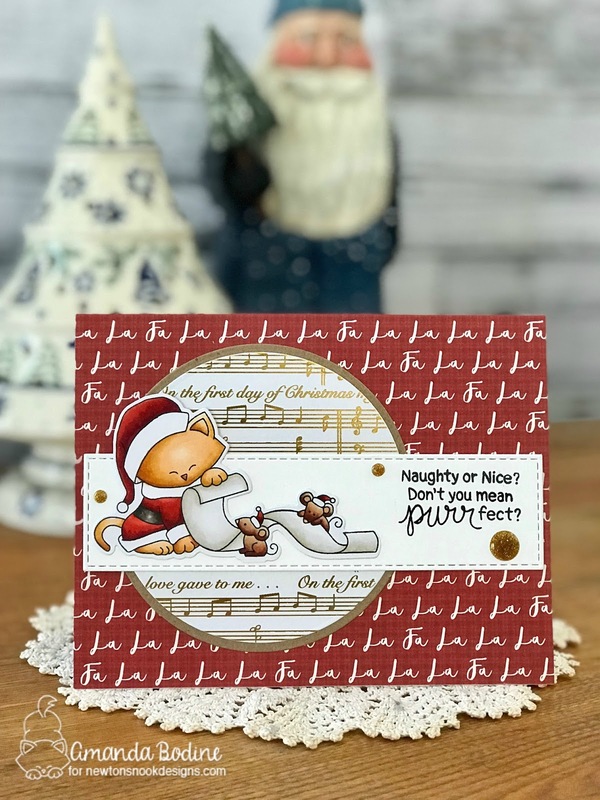 I'm so excited, I get to share this fun birthday card with you as a small part of my celebration. Now, if you haven't already seen, I've got an awesome NND giveaway you can enter on both my blog and IG page to celebrate my day. 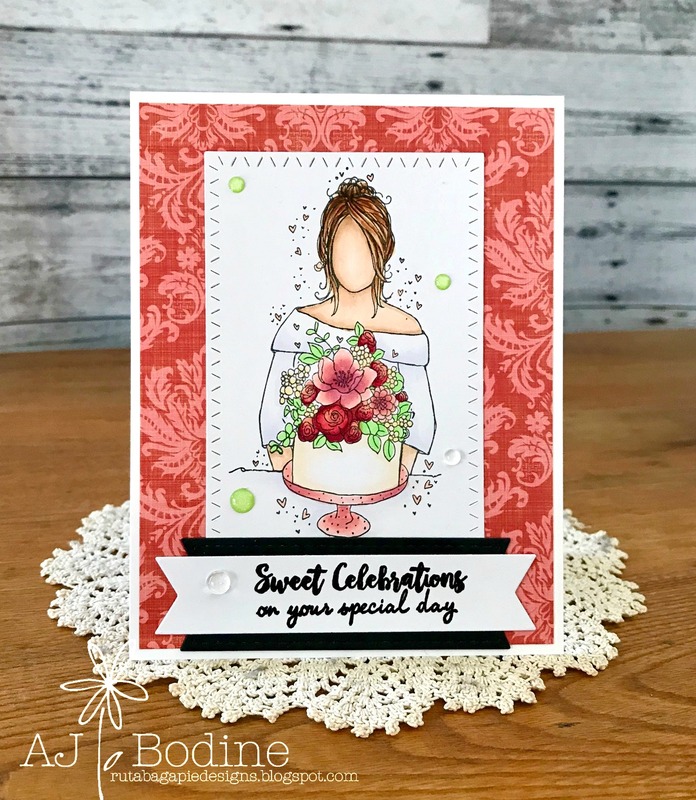 Here's the blog link: NND 50th Birthday Giveaway and my IG account is @rutabagapiedesigns Make sure you comment to win, today is the last day to do so! To say that I enjoy working with Newton's Nook Designs is an understatement. I absolutely love it. 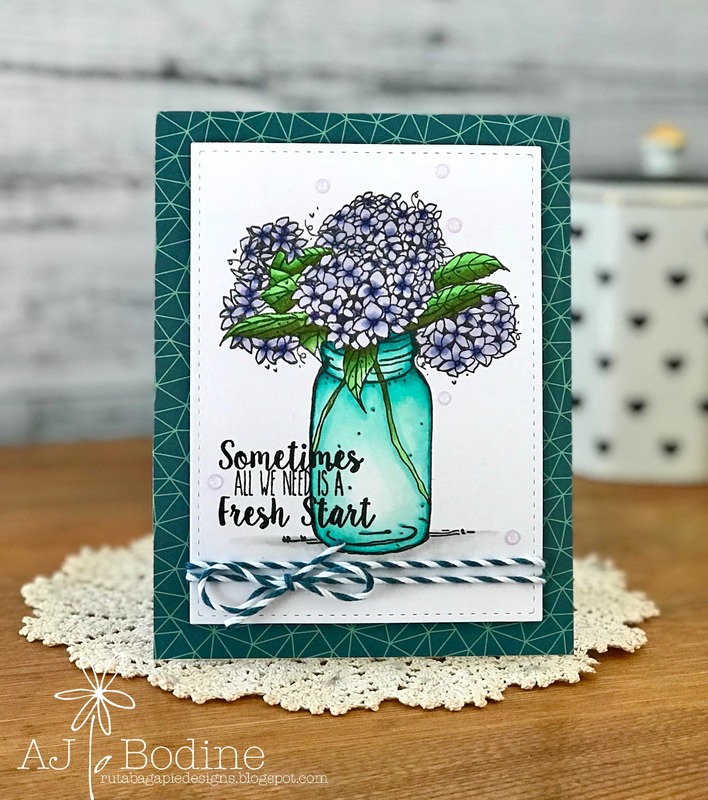 I'm so grateful to be on this team, working for owners like Jen and Jeff that are so thoughtful and produce so many beautiful, quality products! 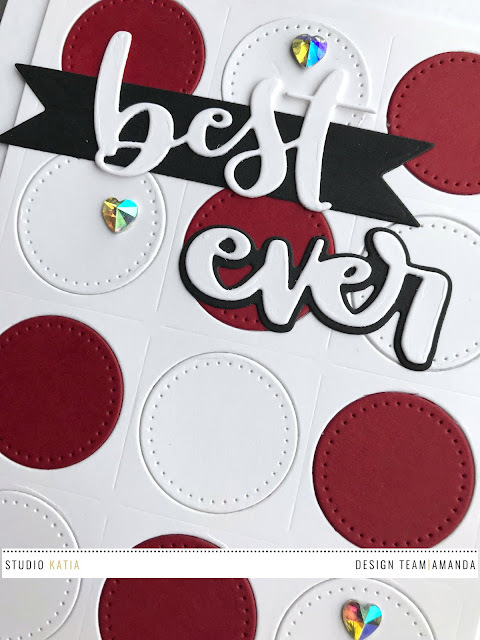 When I found out I was up on the blog today, I wanted to make a birthday card. I looked through my NND stash and realized I've never gotten this set, "Made From Scratch" inky yet!! Can you believe that? 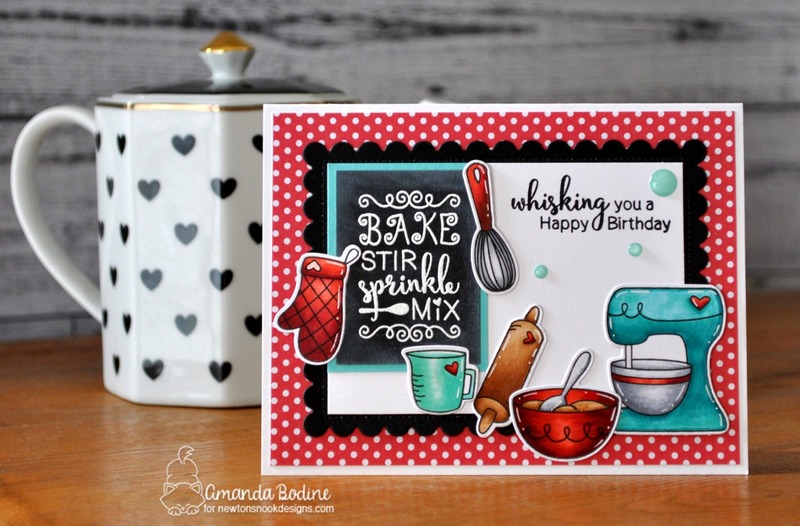 I LOVE baking, and this set is so versatile, it could be used for any time of year. I chose to color in reds and turquoises, one of my favorite color combinations, and adding polka dots, which I love! 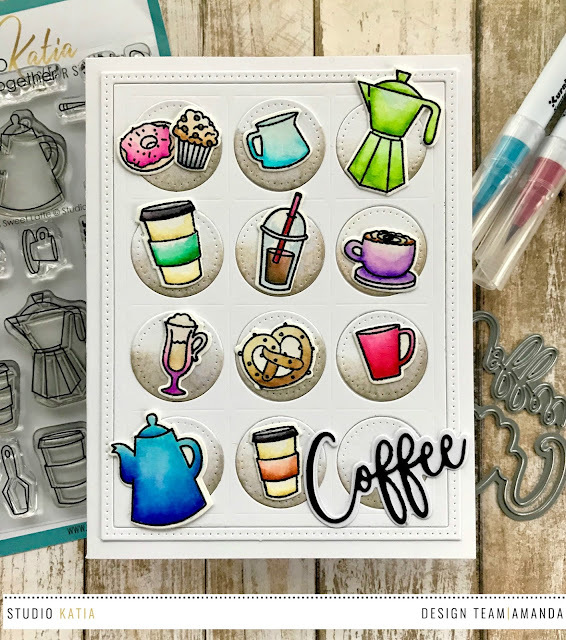 I white heat embossed my chalky blackboard sign in the background, then Copic colored all my little kitchen gadgets and tools! 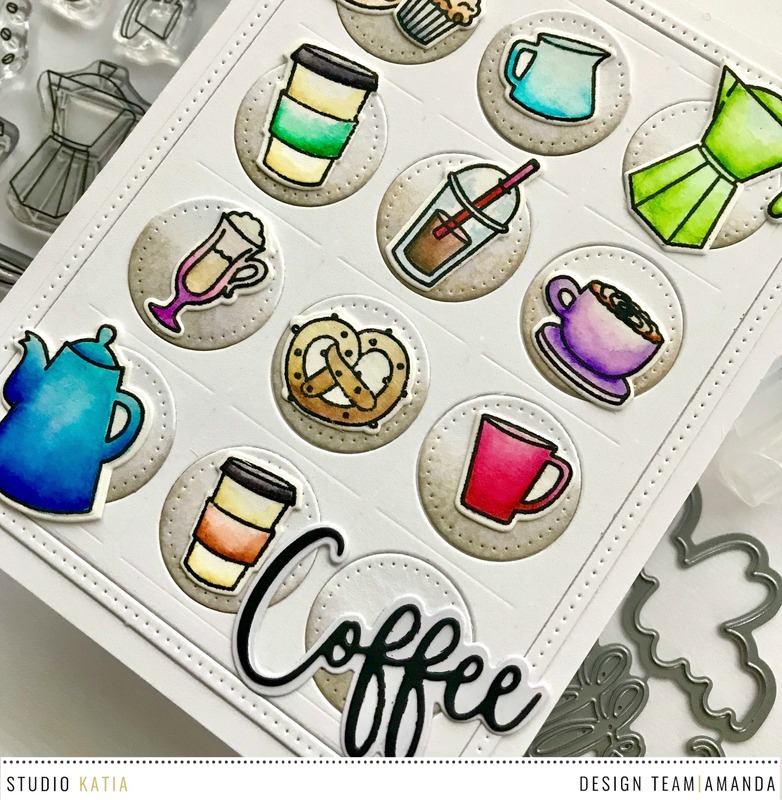 It was fun laying out the scene, then gluing it all down and adding some enamel dots! Thank you so much for stopping by today, I love to read your comments, so thank you for leaving them! Have an awesome day!